Self, Health, Wealth and Nothing Else is a compilation of just that. 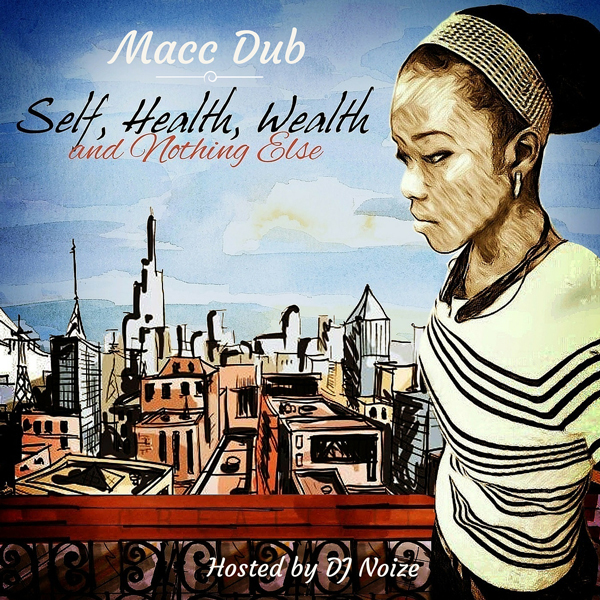 Each track highlights Macc Dub's ability to tell a story throughout her music. From smooth R&B vibes to impactful hip-hop flows, Self, Health, Wealth and Nothing Else is for all to enjoy.